SINTEC has been offering its broad experience in waterproofing solutions since 2007, for a diversity of fields, such as roofs, tiled roofs, tunnels, galleries, construction work, reservoirs and swimming pools. We offer the strictest quality guarantees for our membranes, and fully meet all the requirements for all kinds of projects. SINTEC presents URDIN, its range of synthetic membranes for waterproofing all kinds of projects, as well as for diverse complements and accessories for a perfect finish and durability. All URDIN waterproofing membranes comply with the strictest quality requirements and adapt to all kinds of projects. URDIN waterproofing membranes are characterized by their flexibility, high adaptive capacity, their high resistance to UV rays, their ease of installation and their great durability. For several decades, synthetic membranes have reaped a significant share of the market due to the simplicity with which they are laid and proven results. 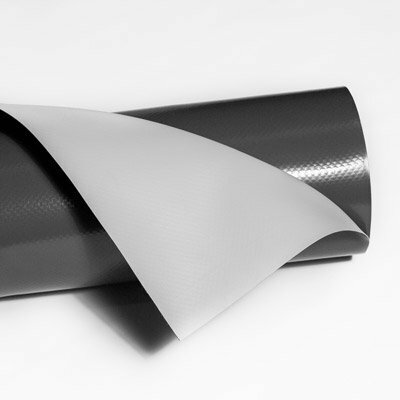 We can guarantee a solution based on this type of membrane for all waterproofing projects. SINTEC offers a 10 year guarantee on all its waterproofing membranes..